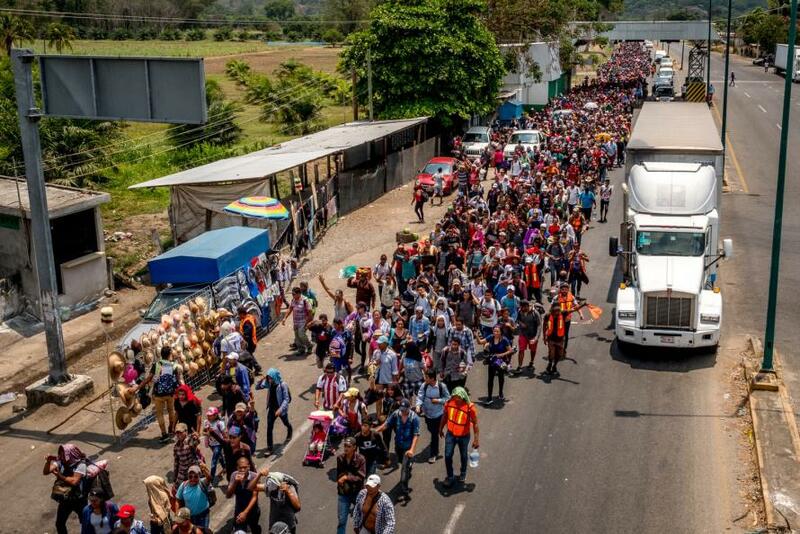 Thousands of Central Americans migrants have crossed immigration checkpoints, military bases, and police in a sprawling, chaotic march toward the United States, and so far no one has made any effort to stop them. Ok “straights” you can stop pretending now. The @Independent got you figured out!